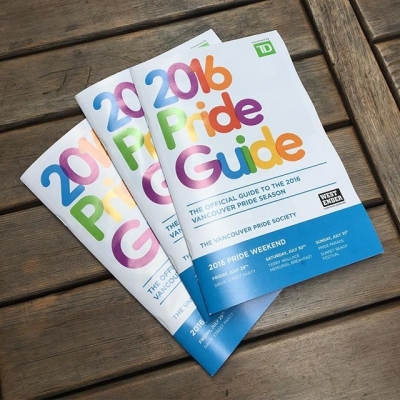 The West End is home to fantastic beaches, incredible restaurants… and pride! 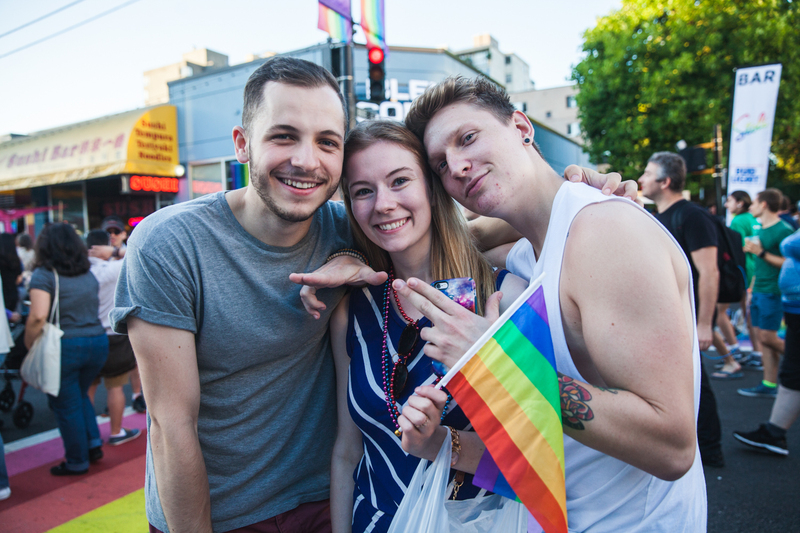 Lots and lots of pride. 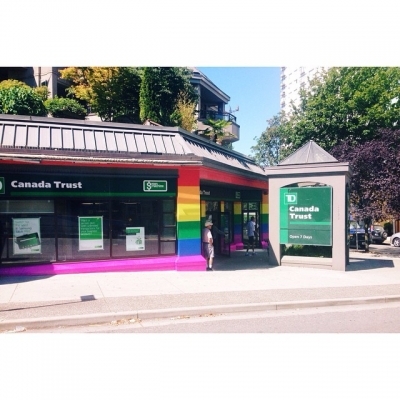 And we’re proud of it. 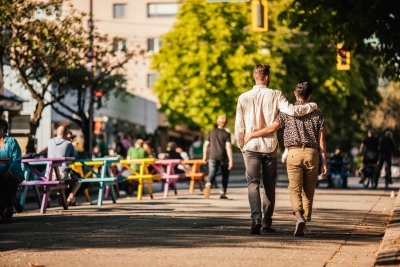 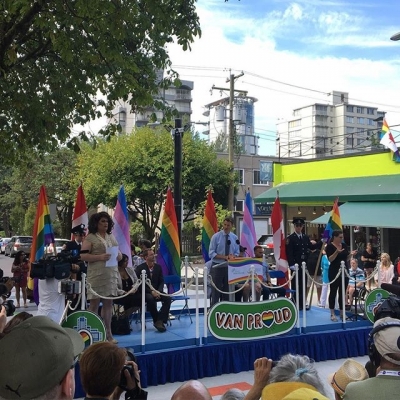 That’s why the West End is home to the annual Vancouver Pride Parade on August 6, drawing thousands of visitors to our area each year. 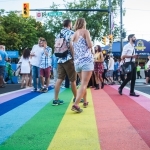 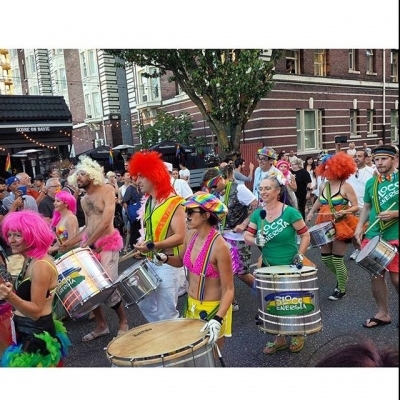 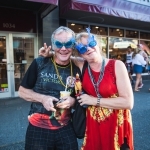 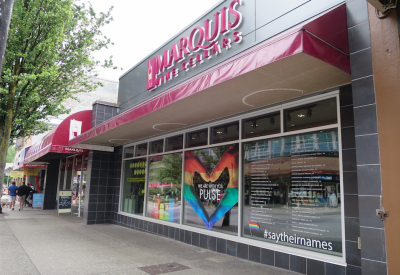 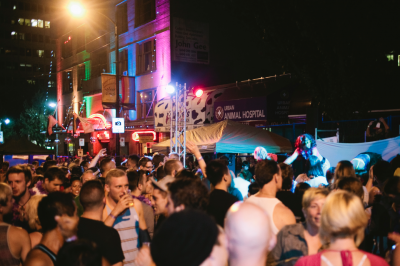 For some other pride fun, don’t miss the Davie Street Block Party on August 4 – which transforms Davie Village into one of the city’s hottest outdoor parties. 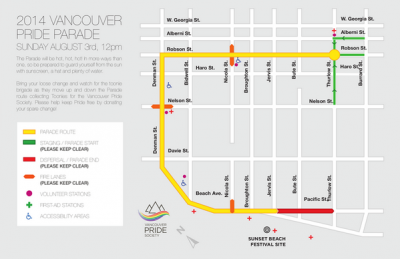 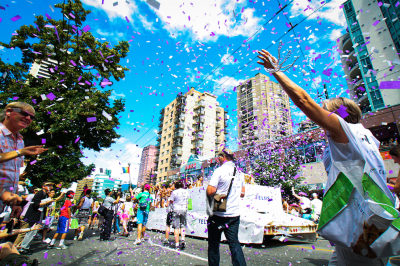 The annual Vancouver Pride Parade, Street Party and other related events are organized by the Vancouver Pride Society. 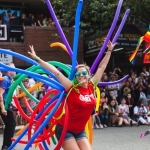 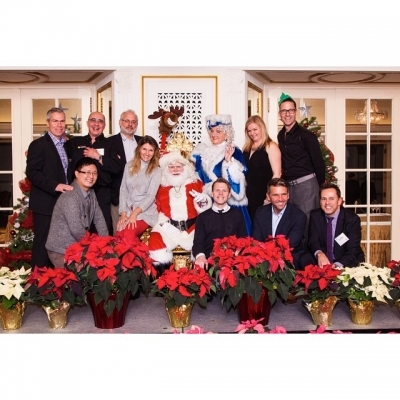 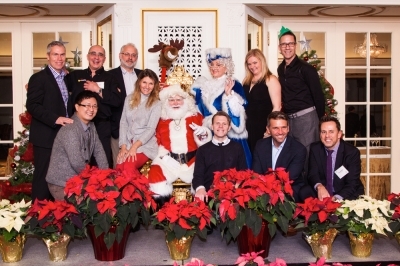 Click here for more information about the Vancouver Pride Society. 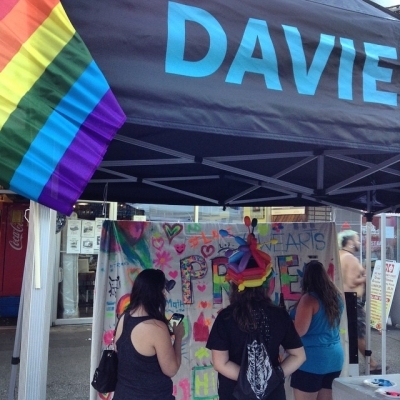 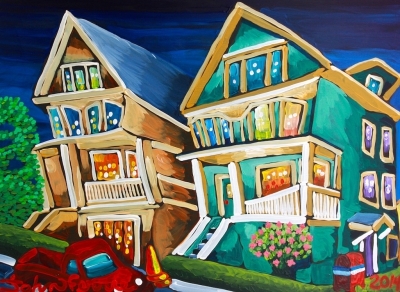 Hot off the heels of the launch of Jim Deva Plaza, the Davie Village is poised to come alive on Friday, July 29 for the Davie Street Party. 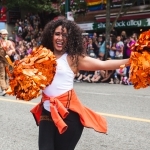 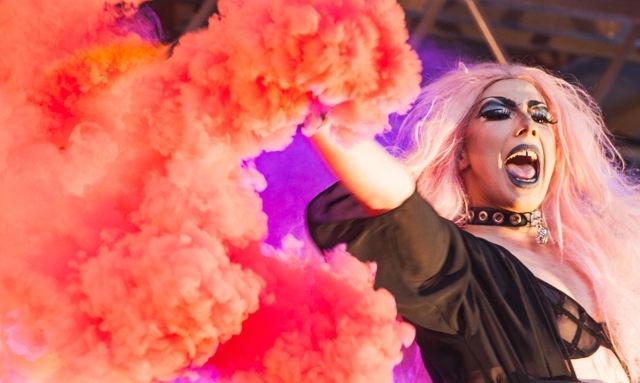 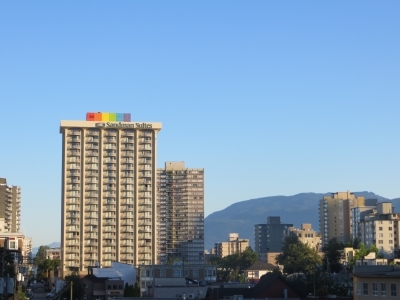 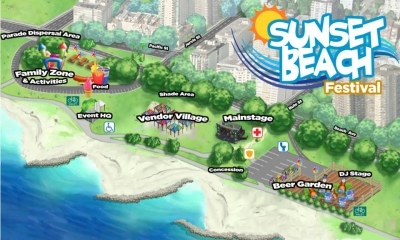 Vancouver Pride, one of the most diverse festivals in the city, returns to the West End.